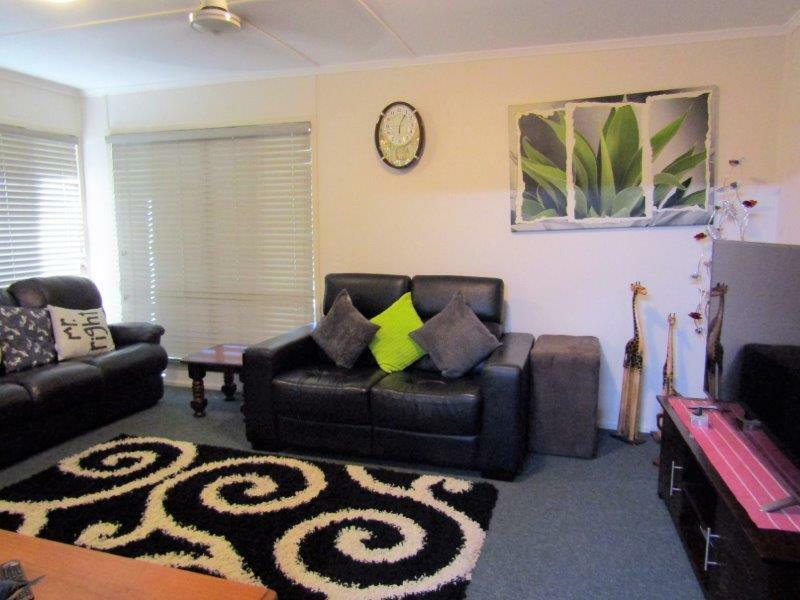 Situated in a quiet street and located close to the BICC with cinema – cafe – conference room, Wey Street primary school, shops and bank this immaculate three bed one bath is ready to move in. 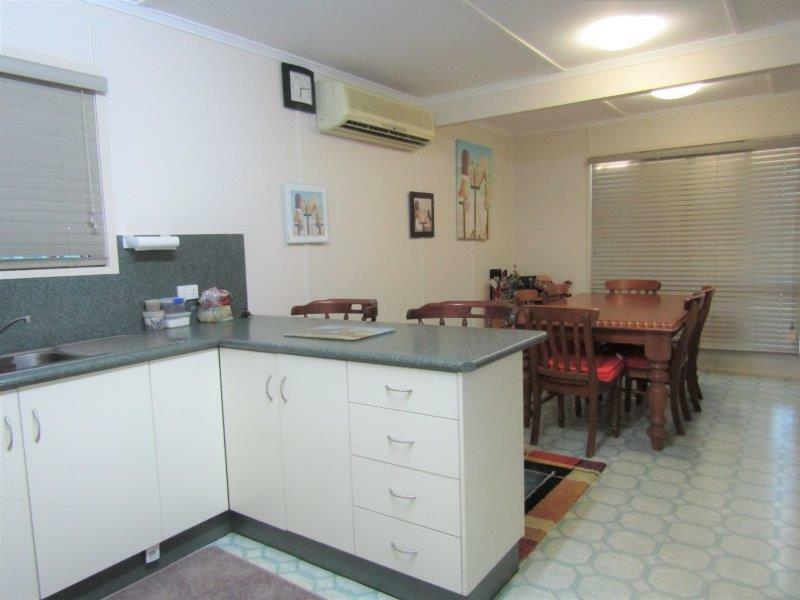 The amount of undercover area is outstanding and would cater for the largest of family and friends gatherings with amazing amount of car accommodation to finish. 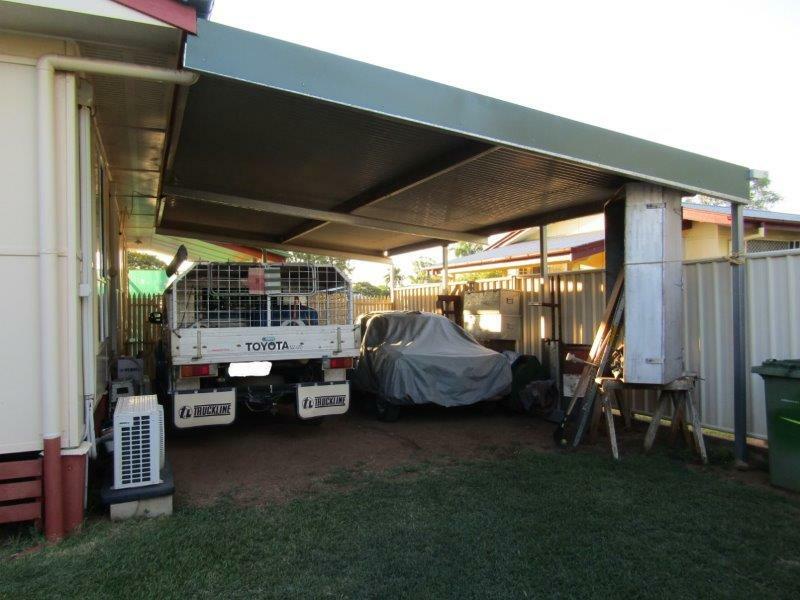 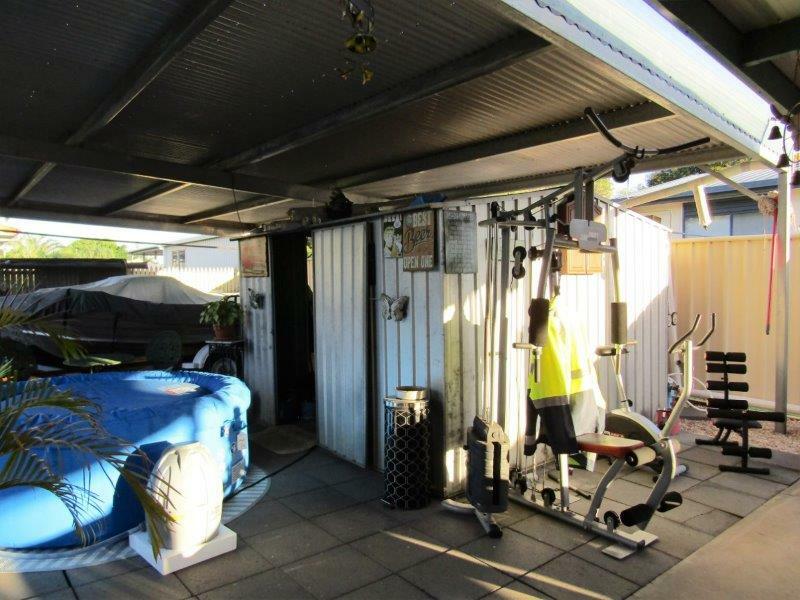 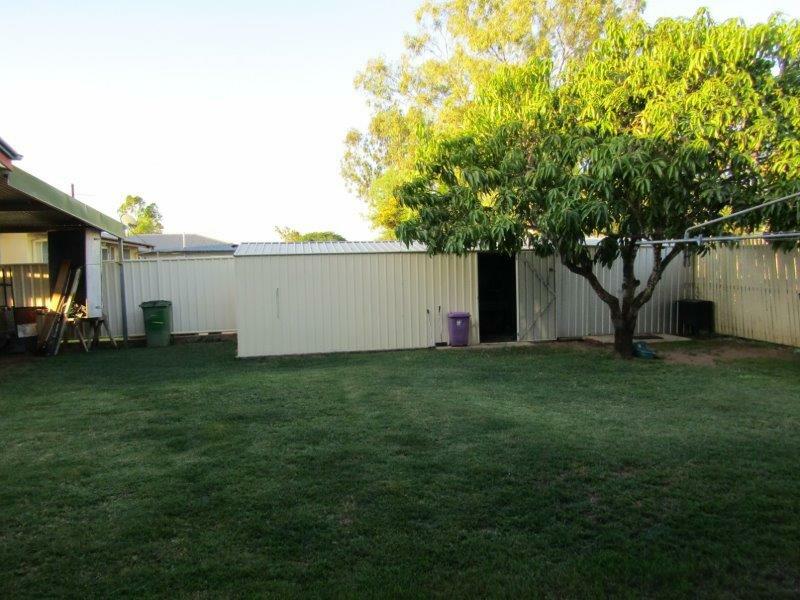 Storage is well taken care of with sheltered garden shed to one end of the entertainment area and double garden shed adjacent. 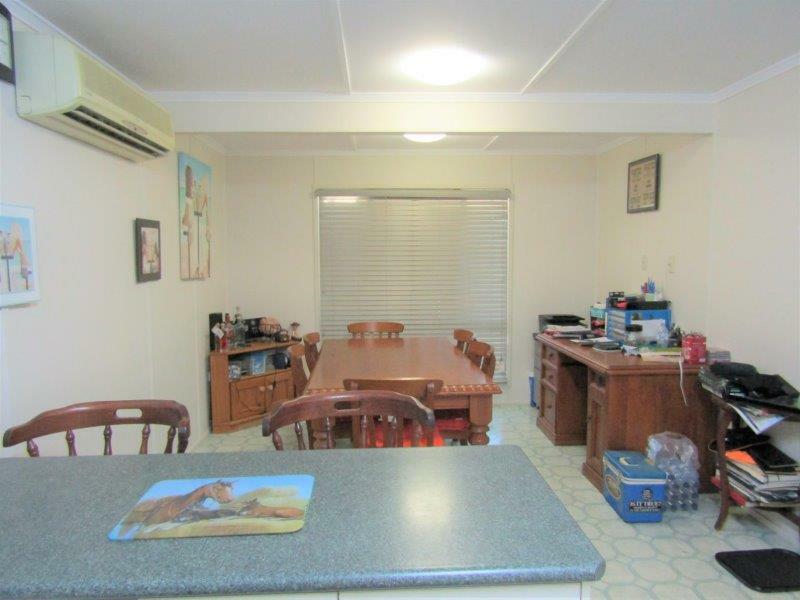 Stepping inside the immaculate lounge area has two entries to the large kitchen dining area. 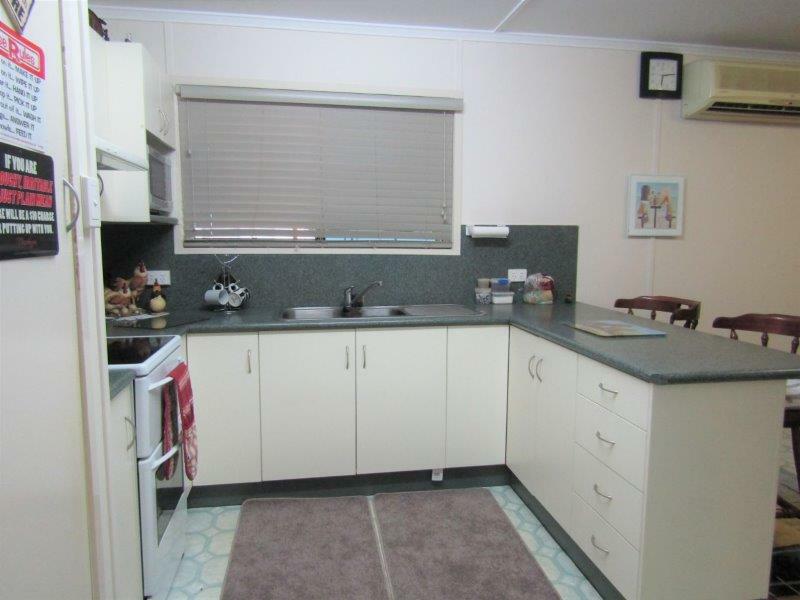 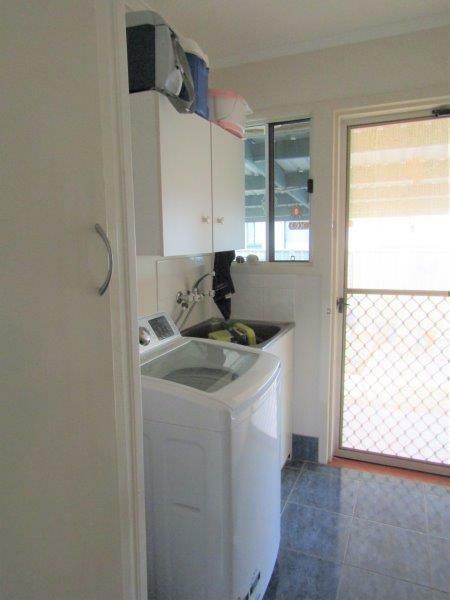 With plenty of bench and cupboard space including ones overhead the chef of the family will find this very user friendly. 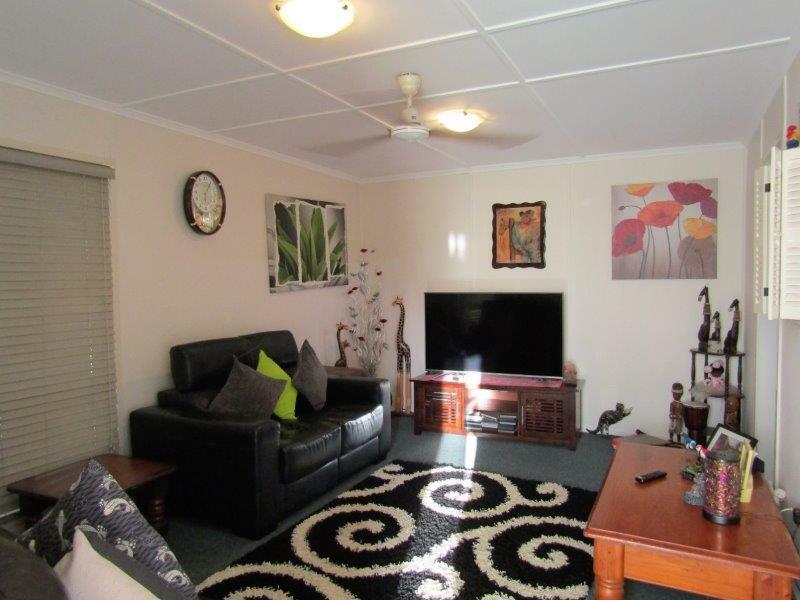 A large split system air conditioner to cool this area and the living area with ease. 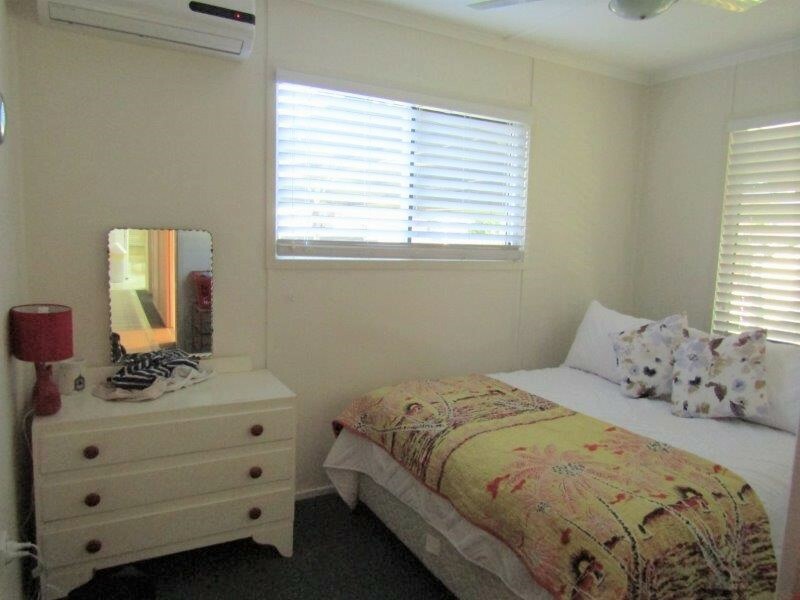 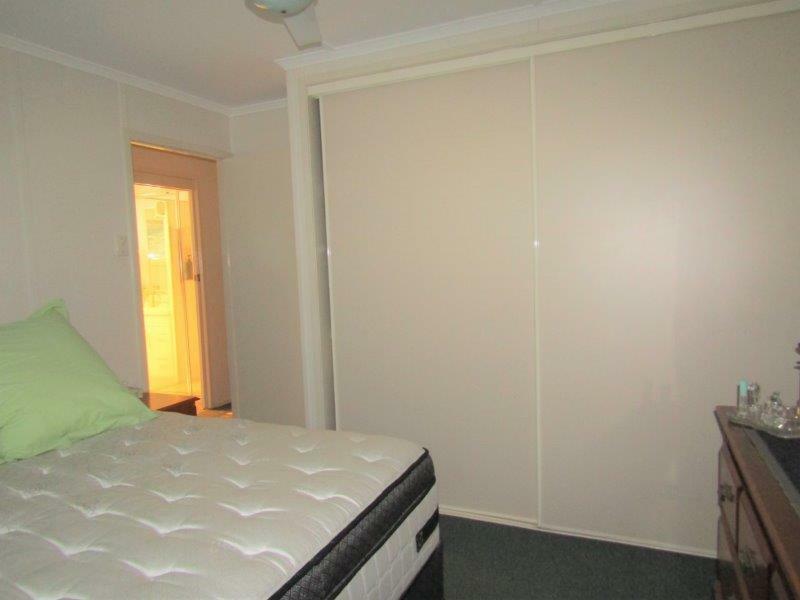 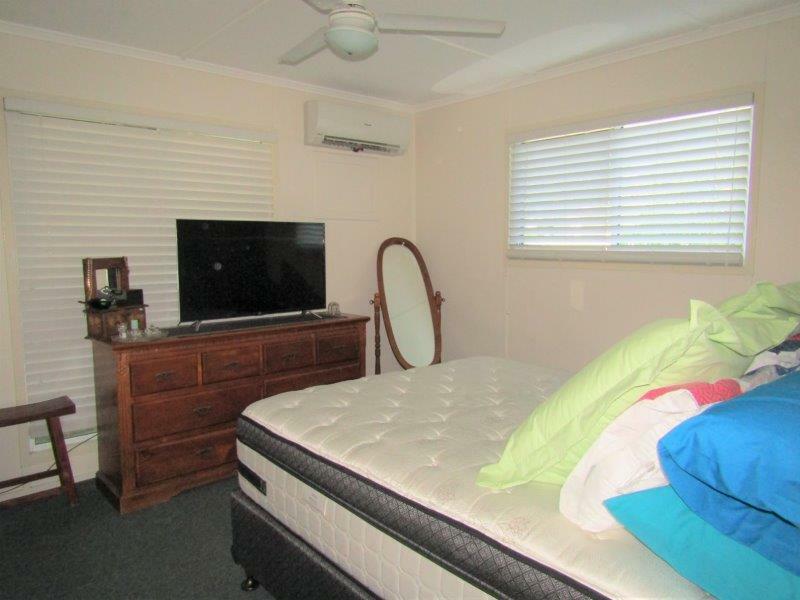 The bedrooms are all built-in boasting split system air conditioners to finish. 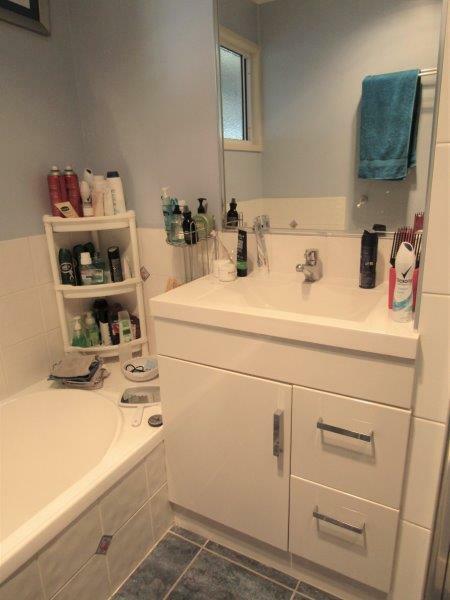 The immaculate bathroom has a separate shower to the bath with modern vanity unit between and nice storage area to the end of the bath being a feature of the room. 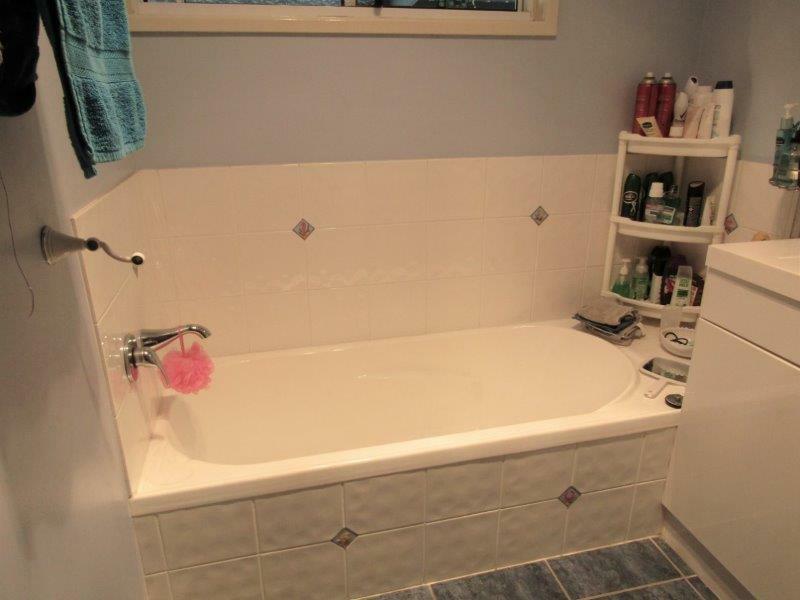 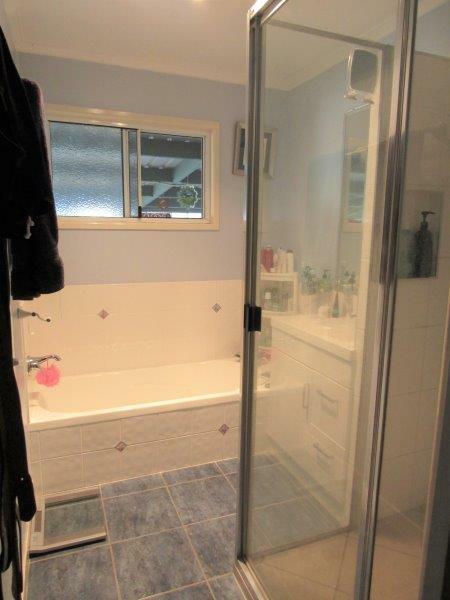 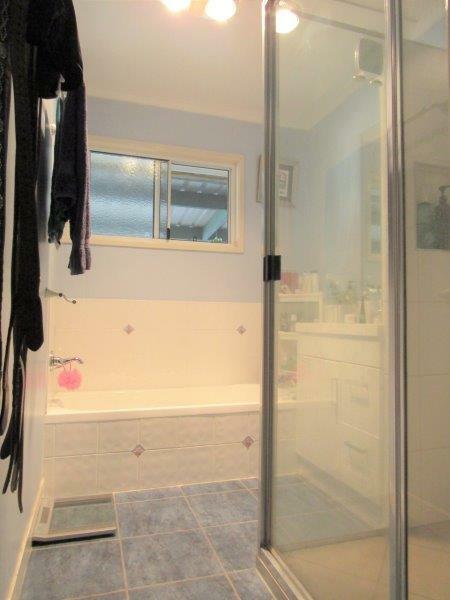 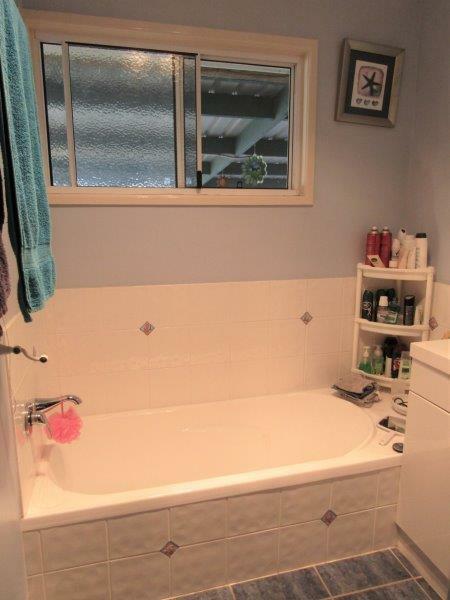 Tiled flooring completes the bathroom, separate toilet and internal laundry making cleaning a breeze. 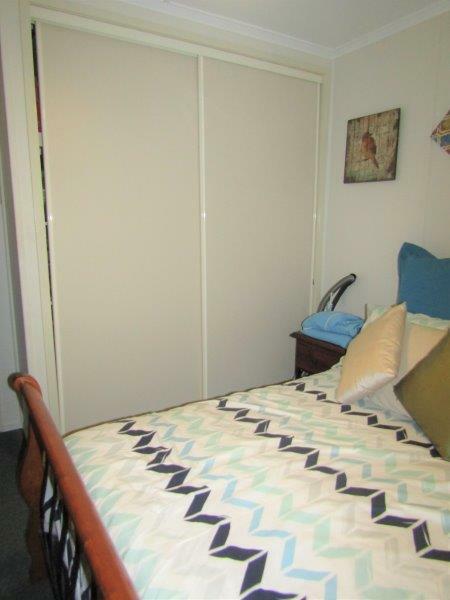 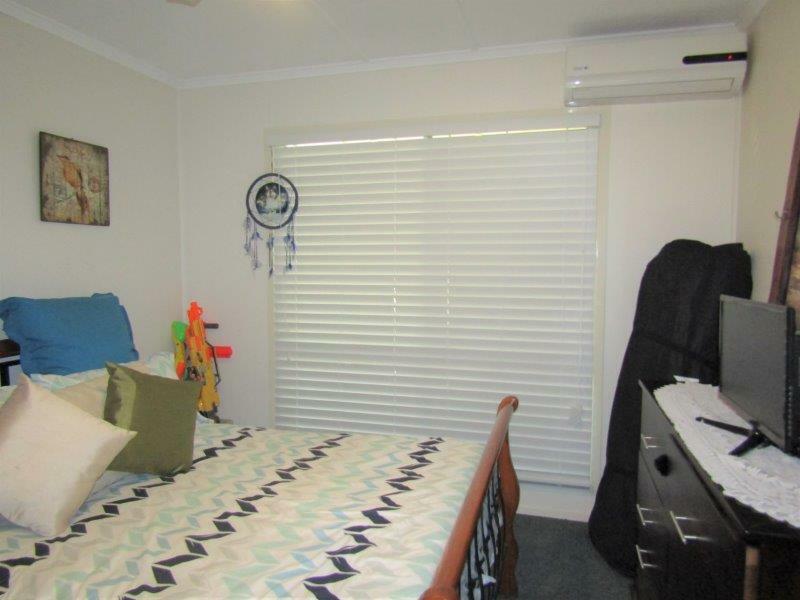 The large tinted windows and with ceiling fans throughout to help keep the summer heat at bay. 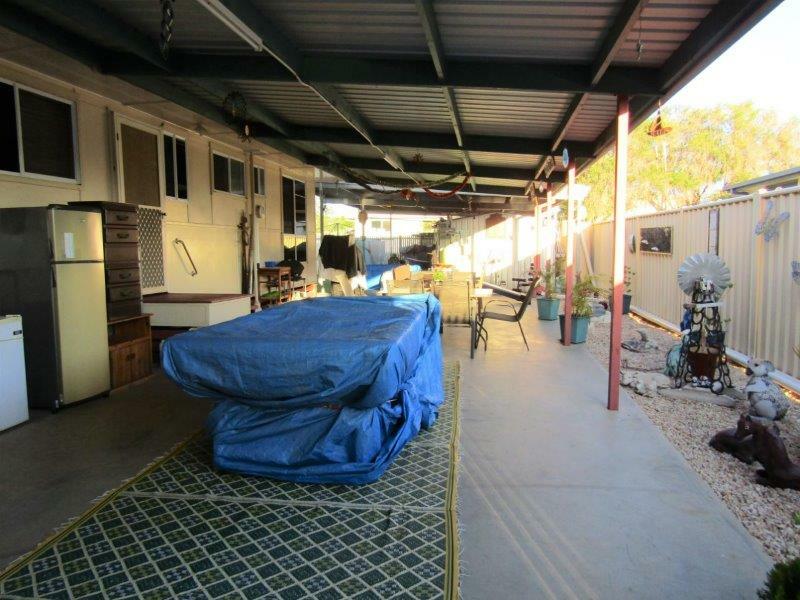 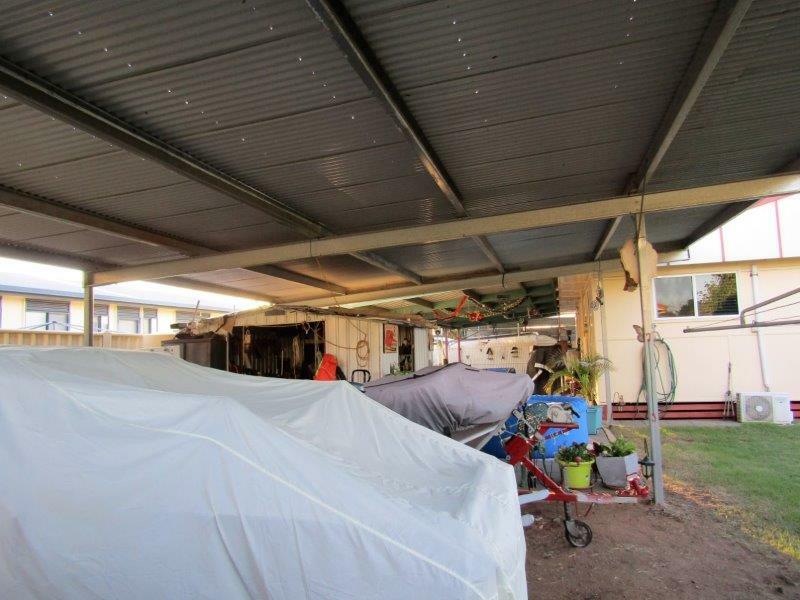 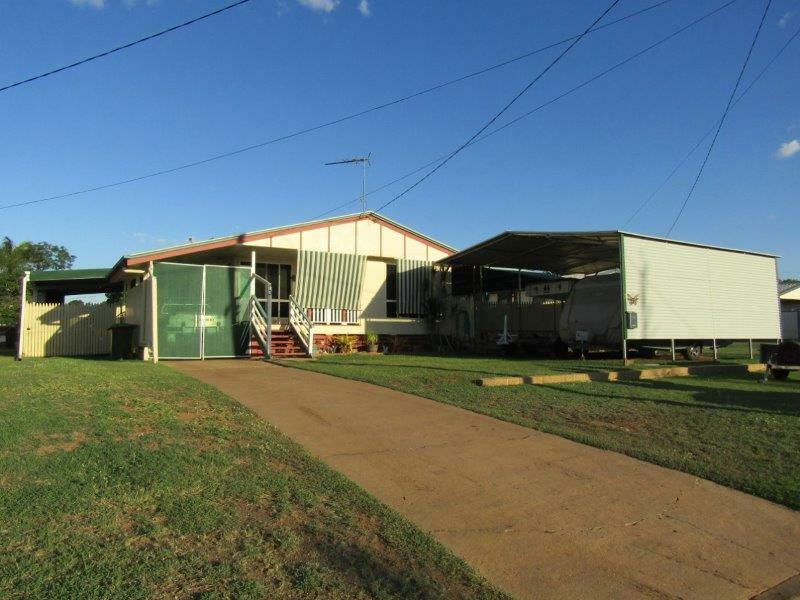 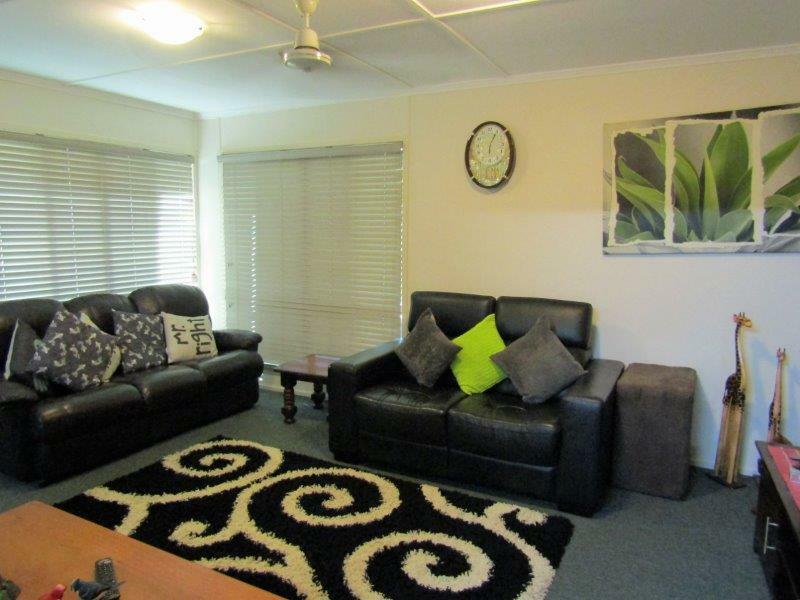 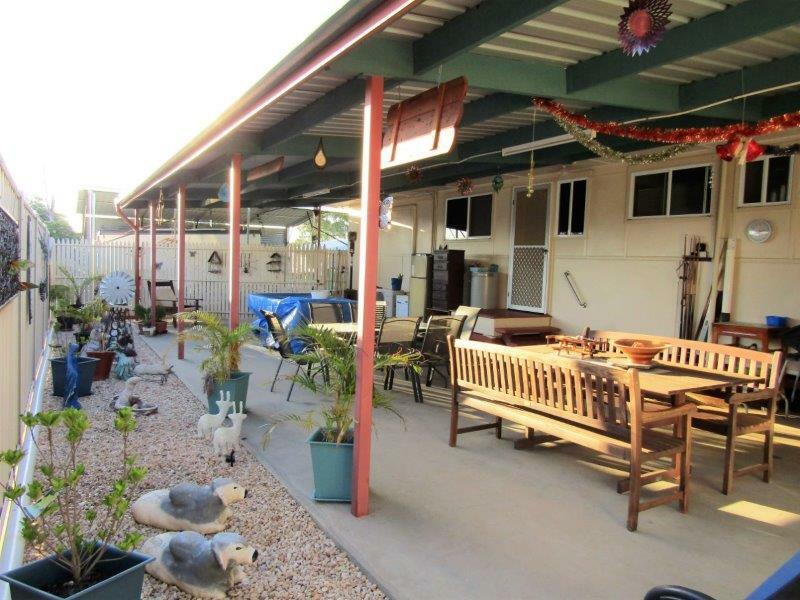 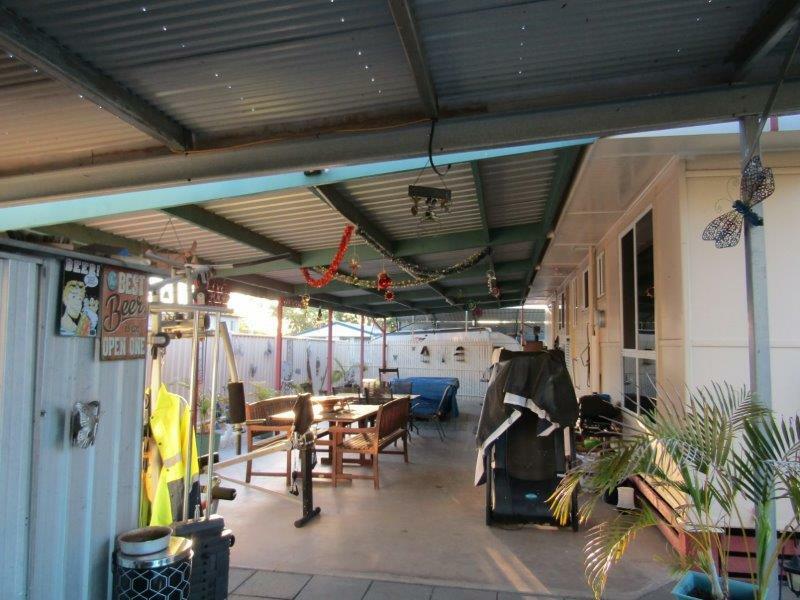 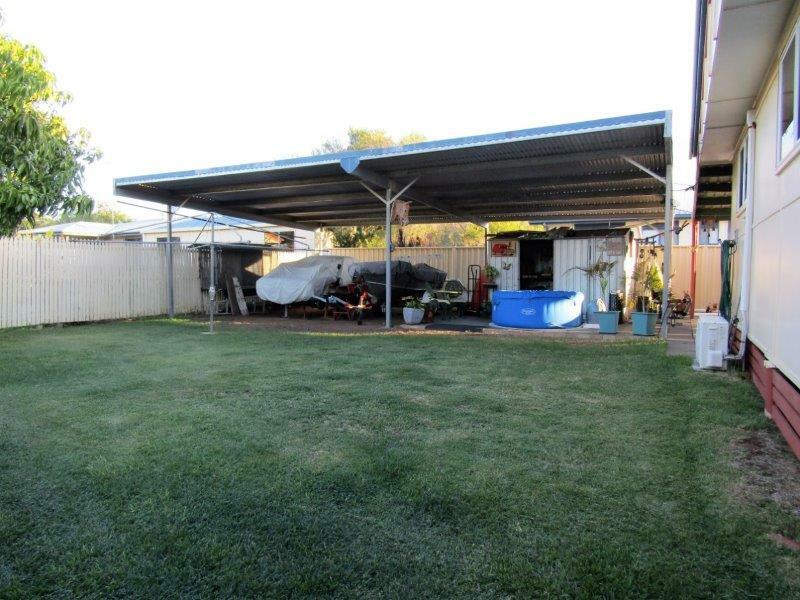 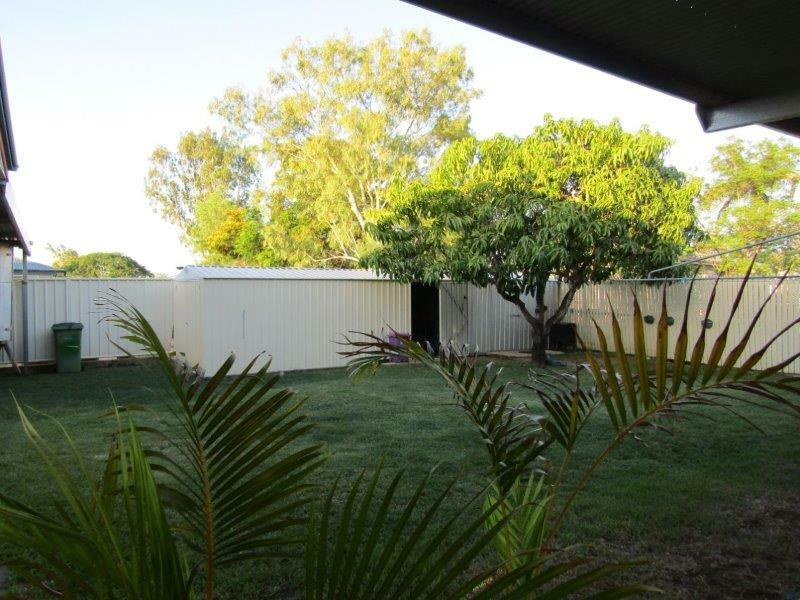 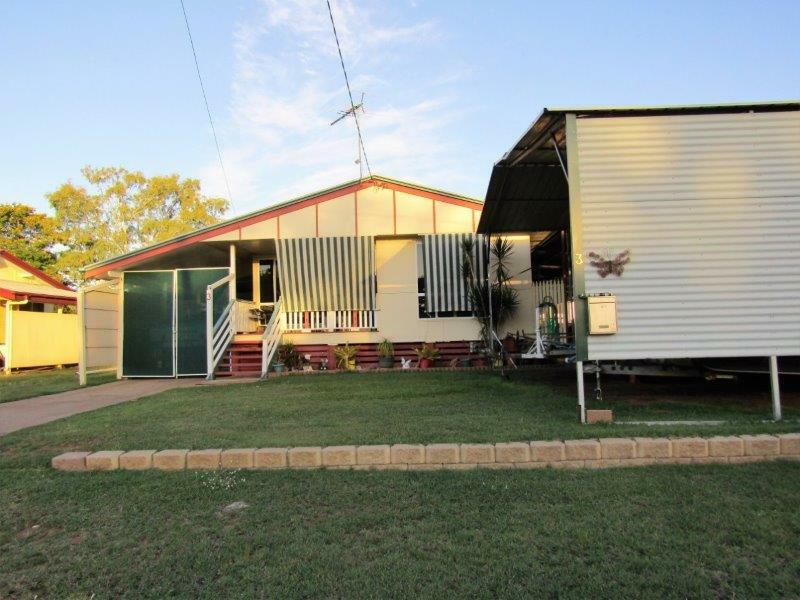 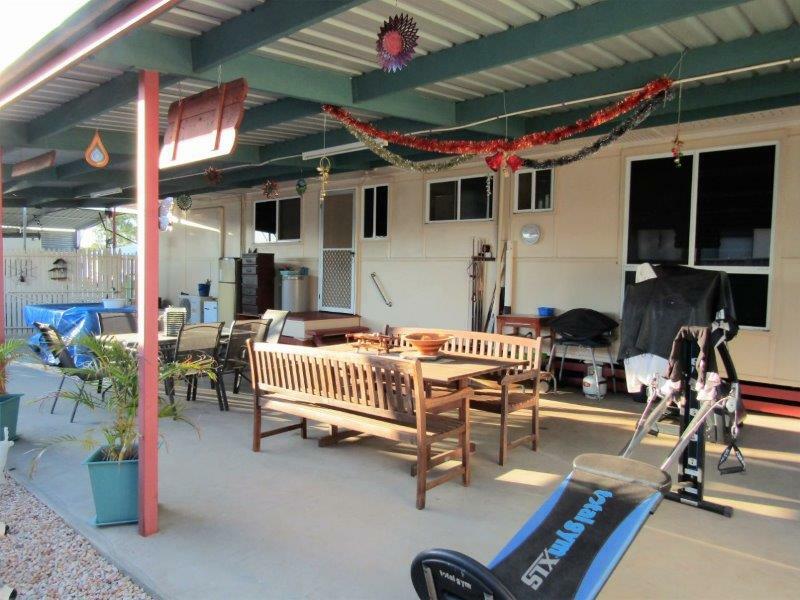 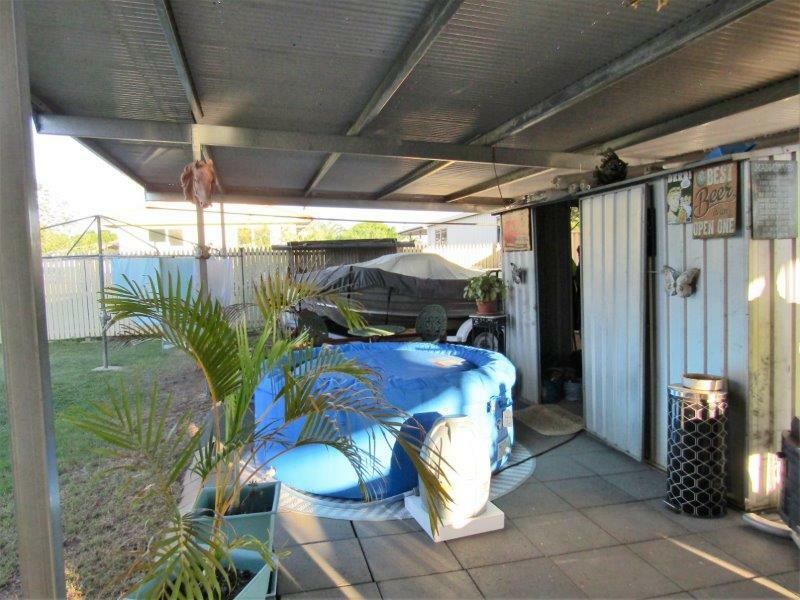 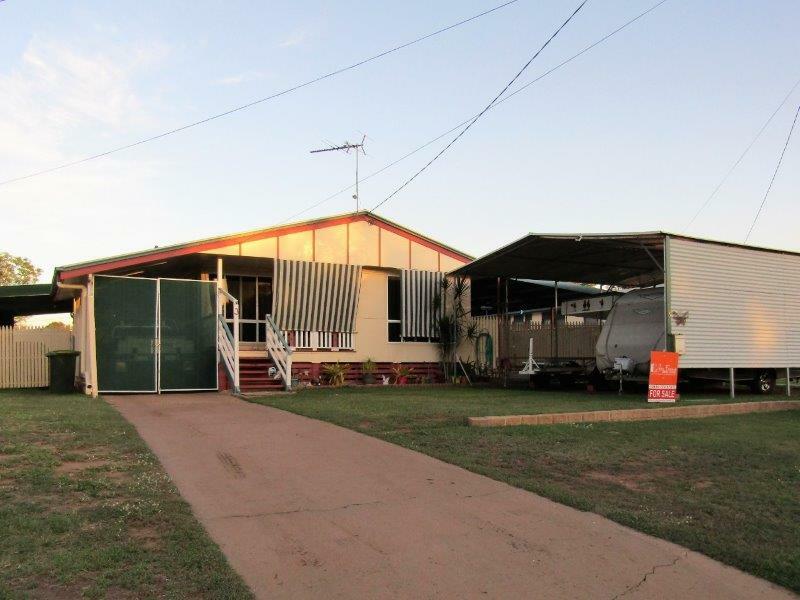 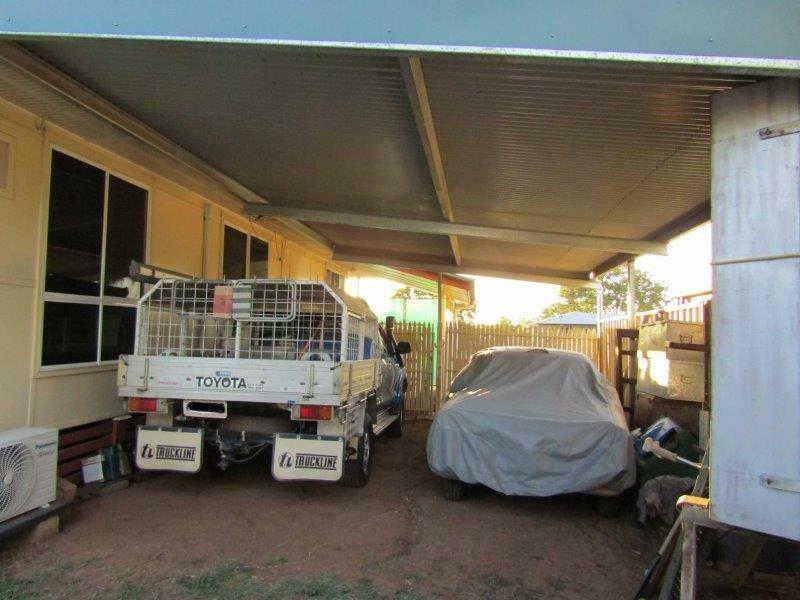 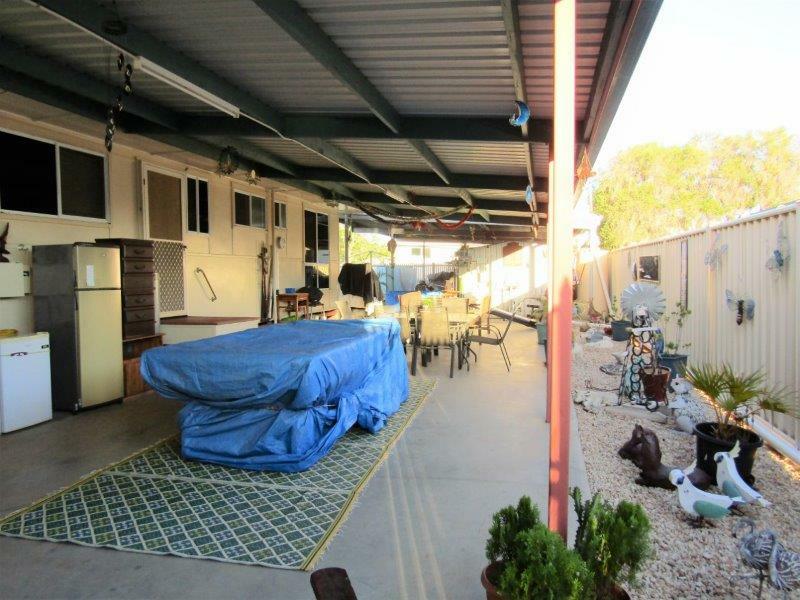 With a private fully fenced backyard, timber wheeled gate for privacy to the pergola area, full driveway, double carport to the front and double and single carports taking care of extra parking requirements to the other side of the home this home ticks all the boxes for comfortable living.